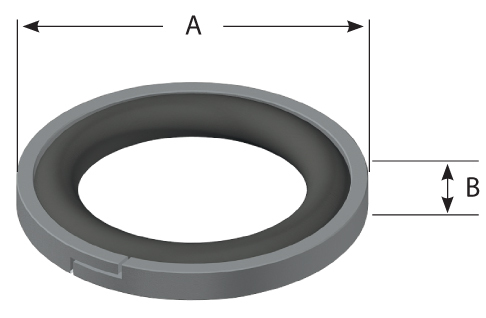 Standard Material: 40% glass reinforced Nylon ring and a 90 Durometer Peroxide cured oval Nitrile O-ring. installation because of the split profile. 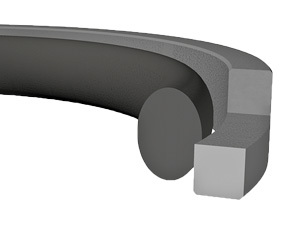 Additional sizes and dimensional information is available through a Hi-Tech Seals' sales representative.